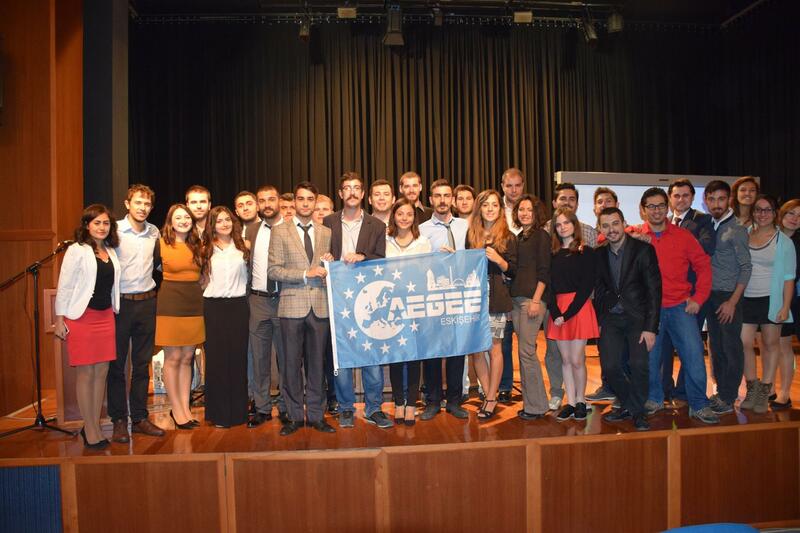 AEGEE-Eskişehir was created in 2001 and since then they haven’t stopped being active. 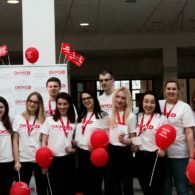 They have organised a Balkans Regional Meeting, an Agora and other thematic events, but they also organised Summer Universities and hosted Network Meetings. 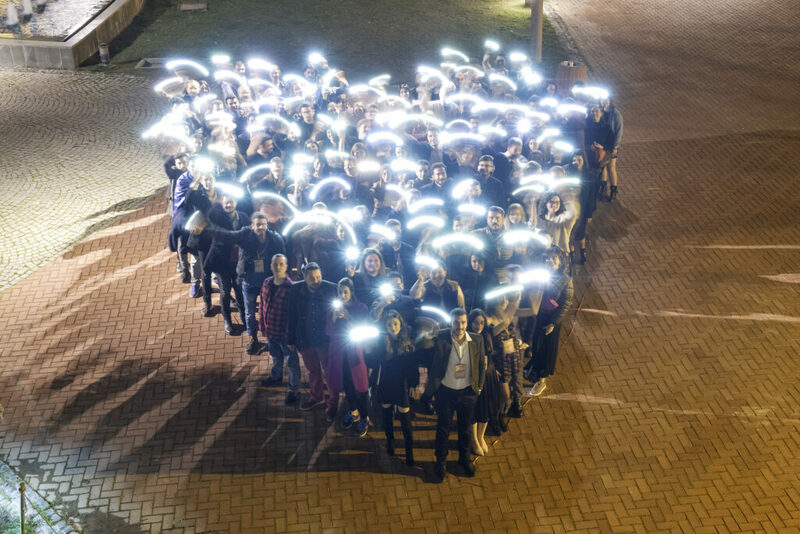 The Night of the Seven Antennae event in April was one of the reason that they are elected Local of the Month. 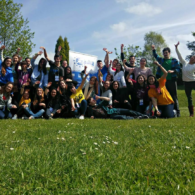 Do you want to learn more about AEGEE-Eskişehir? Read below! AEGEEan: Tell us a little bit about the history of your local. 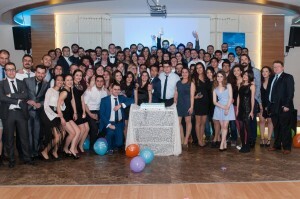 AEGEE-Eskişehir: AEGEE-Eskişehir joined the AEGEE network during Agora Ankara 2001 and has a long tradition of organising events that are open to all AEGEE-members. For example, in 2002 we organised a Balkans Regional Meeting. In 2005 we organised our second biggest event called “What is Europe,” an event on what Europe exactly entails and the role of Turkey during the membership dialogue between Turkey and EU. Furthermore, from 2007 to 2010 AEGEE-Eskişehir uninterruptedly organised Information Technology Schools for AEGEE-Eskişehir members. In 2007 close to 1000 Europeans participated in the Agora that took place in our city. Finally, in 2008 and 2009 we organised the largest thematic events in our history so far: our ‘Disabled People Project Team’ organised the ‘Empathy Days’ – after four years of local success the ‘Empathy days’ were included in the 2013 European Boards Meeting in Valletta. In addition, we organized Summer Universities, hosted Network Meetings, and are having weekly meetings every Wednesday with a focus on thematic topics. The weekly meeting is organised under a democratic system in which every member (no matter his function or previously hold functions) has the same amount of speaking time. “AEGEE-Eskişehir is the Local of the Month”. How does this feel? It feels good to be the antenna of the Month. We worked very hard this year and we all had to make a lot of sacrifices as board members. Also our members worked hard. And I think this is a boost for everyone in the organisation. 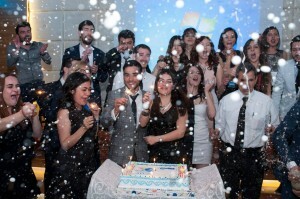 How many members does AEGEE-Eskişehir have right now and how many are active? We have over 150 members and approximately 60 of them are active right now. Our weekly meetings usually include 40 to 50 people. One of the reasons for your election as Local of the Month was the organisation of the Night of the Seven Antennae. How did the idea to organise it come about? 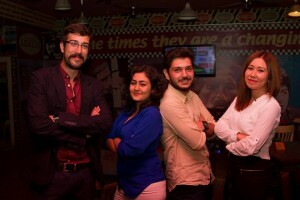 As board members of AEGEE-Eskişehir, our first aim was to make our local more active and well known in Europe. 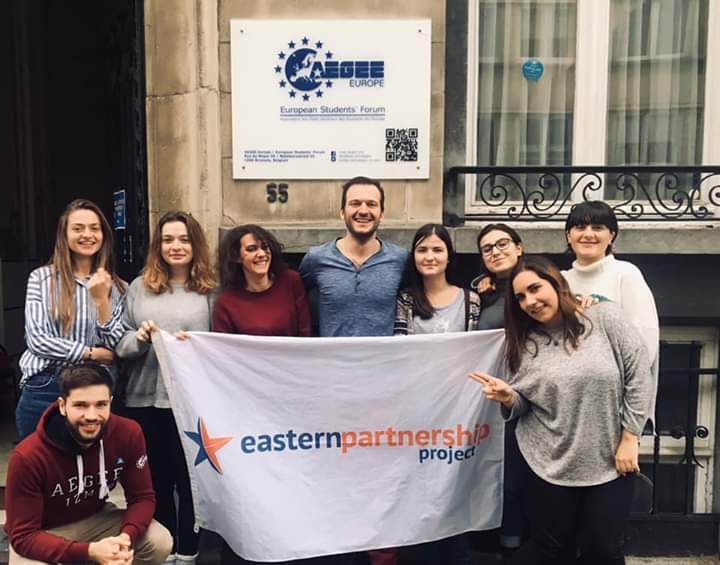 Thanks to Evrim (one of the board members) and her contacts in AEGEE-Europe we heard and learned about the project. Night of the Seven Antennae was an event unique too all AEGEE members and it was the best option for us to achieve our aim of spreading our reputation. We wanted to be part of this piece of history. That is why we decided to participate in this splendid event. 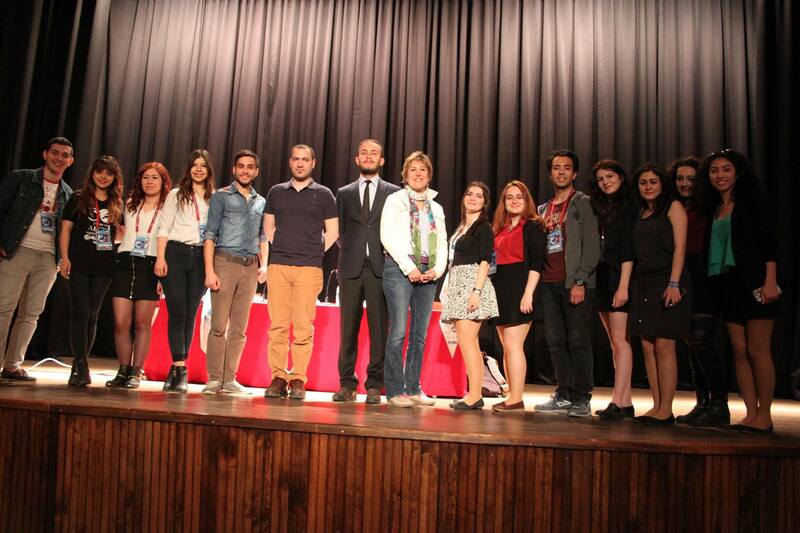 We were lucky because the whole Eskişehir family came together and worked hard, we had an amazing organisation team. And, of course, we should be thankful for the Anniversary Team to give us this chance too. 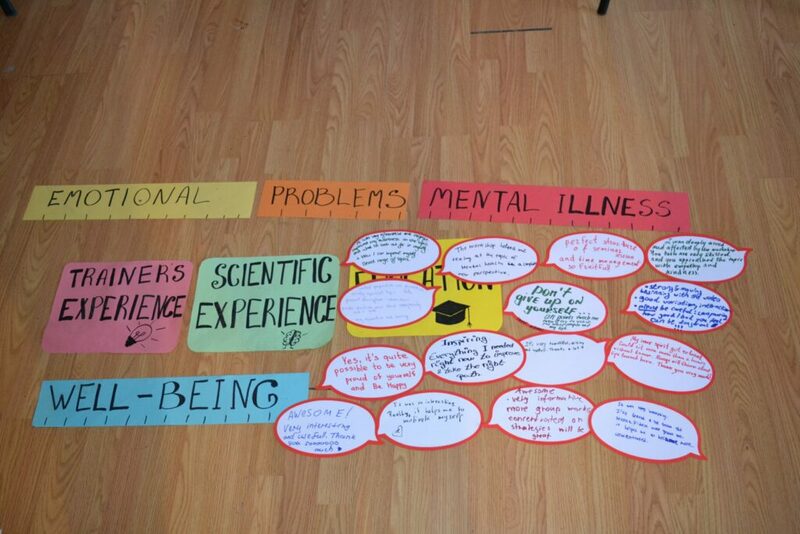 What was the best thing about organising the event? The best thing was that everything we wanted to organise was realised as we wanted it. We didn’t really had any big problems during the organisation of this event. And that makes an event always, especially if you’re part of the organising team, much more fun. We also got a lot of positive reactions about the connection to the rest of Europe within this event. I think that is what made this event so memorable. What are the next plans of your local? Actually, we were a candidate for the Agora which was held in Oviedo. We weren’t chosen, but of course this wasn’t the only event we were planning on. 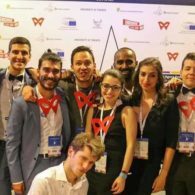 We have a thematic project ‘Feel Europe’ which aims to take prejudices about Europe and Europeans away from Turkish youth. The project has two steps. 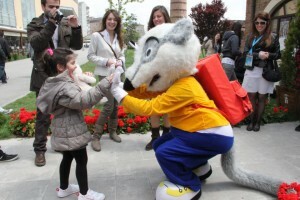 At the beginning, the content will be prepared for university students and people who are living in Eskişehir. Then, we intend to spread all those reflections, all around our country. Furthermore, we are organising a Summer University again this year. The name of this year’s Summer University is ‘The Unexpected Green Journey TSU’. We will welcome our participant with the natural beauties of Anatolia. 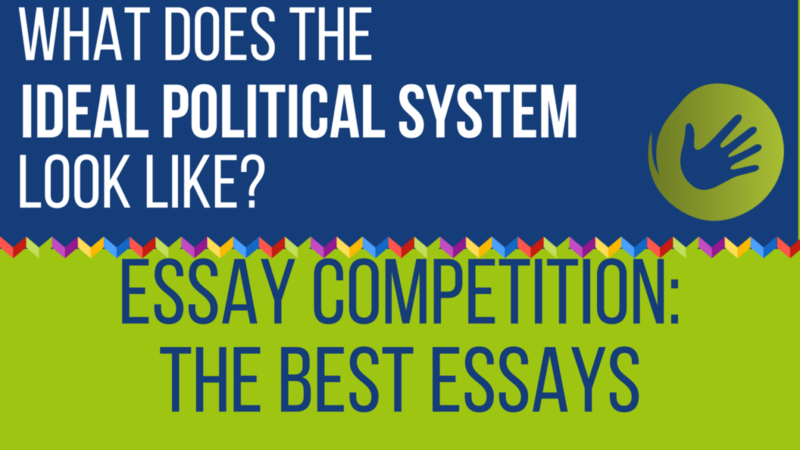 It will happen between the 2nd and the 16th of July and there is still a chance to apply because offered places through open calls. 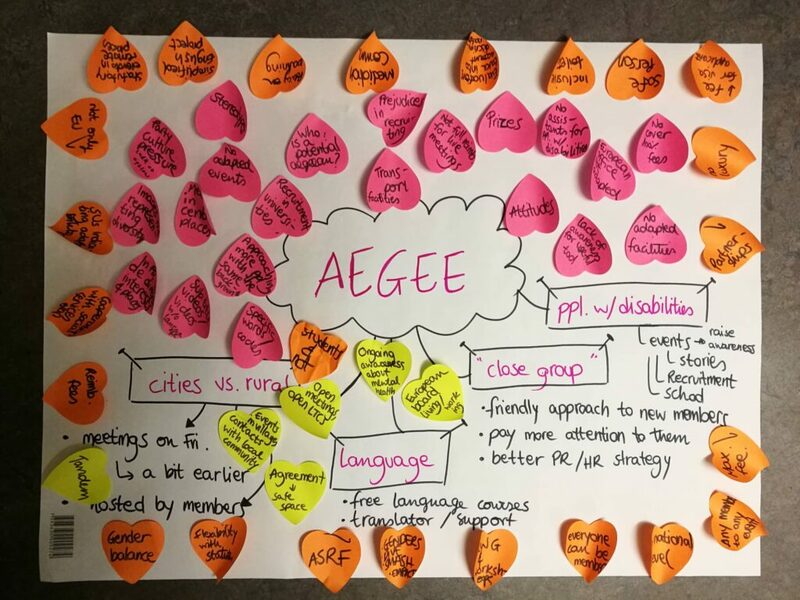 Also, we are in contact with AEGEE-Lviv about an upcoming Exchange Project. How do you imagine your antenna in a year? 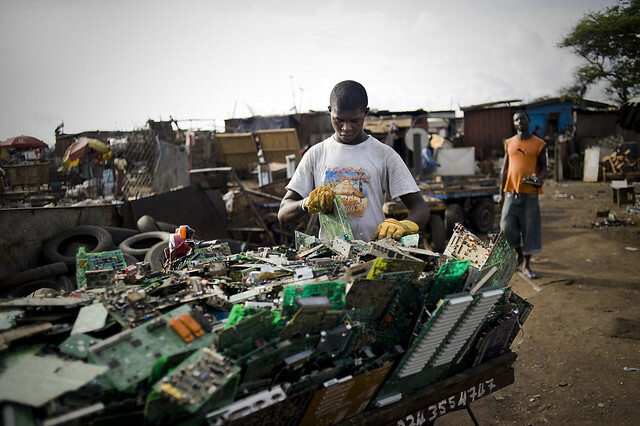 We like to imagine ourselves as a local that is very strong on thematic topics and projects. And at the moment we are working hard, and are close too, achieving that goal. Also, on both the European and the local level we would like to see an increase in active members. Tell us something that we don’t know about AEGEE-Eskişehir! 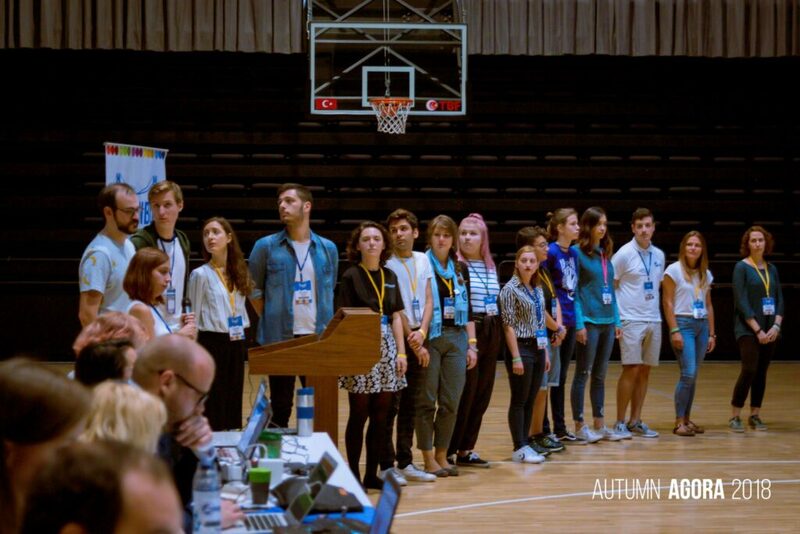 You know nothing AEGEEan Journalist… In our humble view, we have the best mascot of AEGEE. People don’t easily forget about Masagor after meeting him. 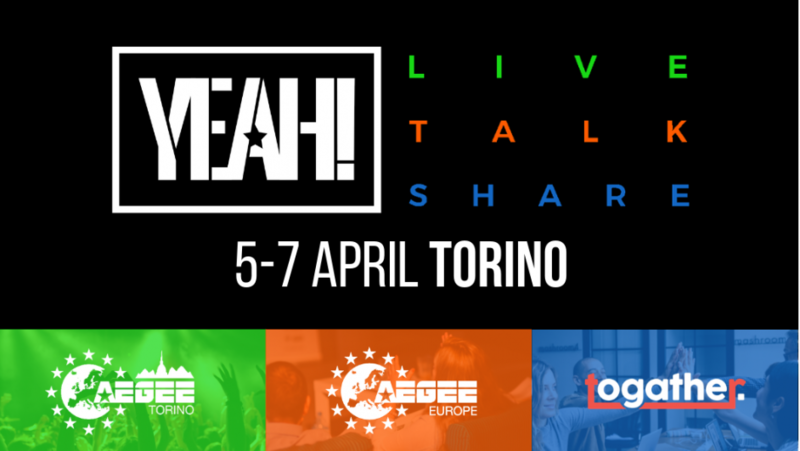 Local of the Month of May AEGEE-Torino: "Our Motto is to Be Always Ourself, Because Differences are Awesome!" 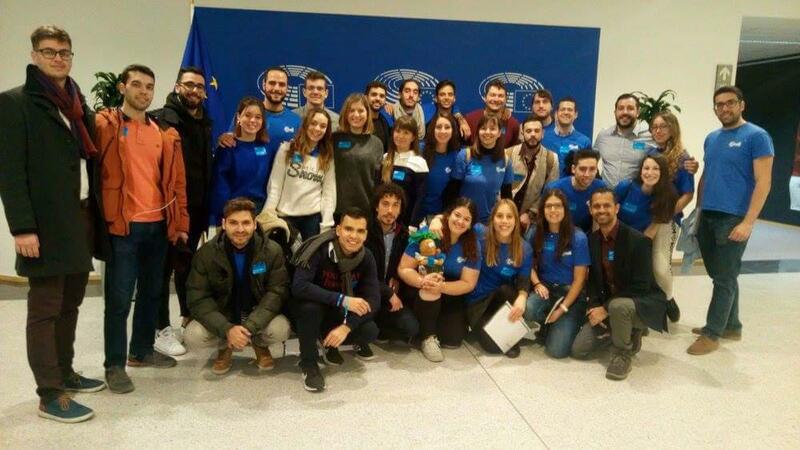 AEGEE-Oviedo, Local of the Month of April: "Little Things Can Be Great!" 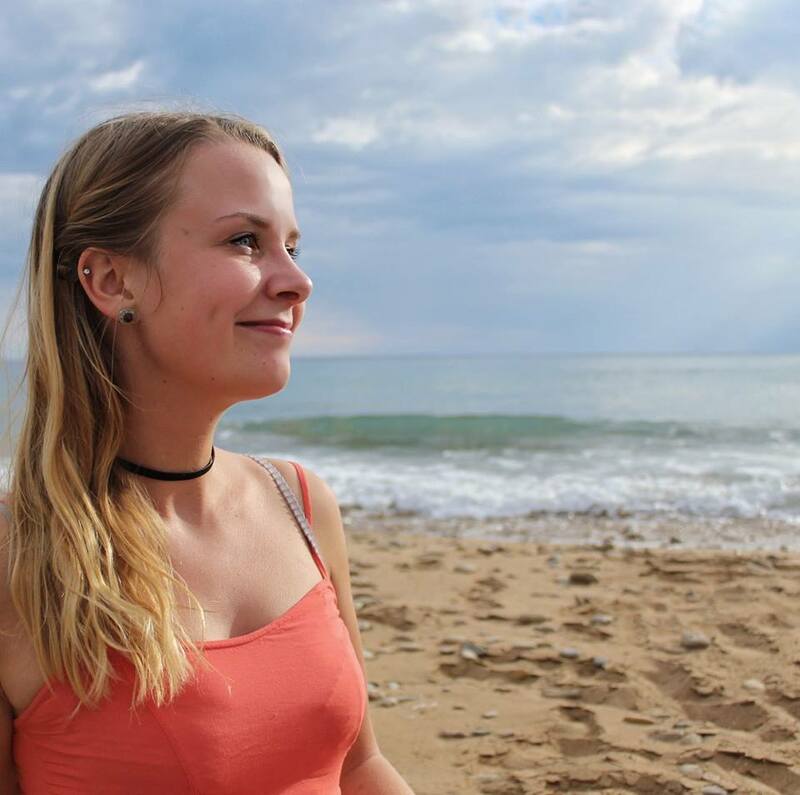 AEGEE-Gdansk, Local of the Month of March: "If You Really Want to Do Something, You Will Find a Way"